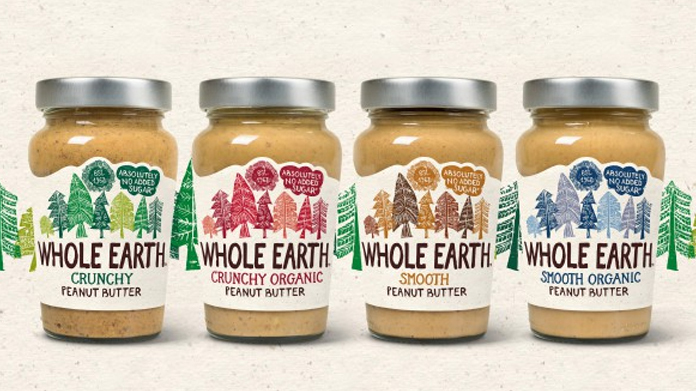 As mentioned by the nice people at Gorkana News, the agency has just kicked off work with the nations favourite – and most purchased – nut butters brand, Whole Earth. Given our experience in the world of health, fitness and nutrition they’re a brilliant client to add to our roster targeting as they do the female fitness fan. For those less familiar with this splendid brand, it’s owned by the folks at Wessanen UK and it reaches its 50th anniversary this year. We’re going to be raising awareness of peanut butter as an excellent source of natural protein and fibre – and the idea that with Whole Earth, you can “fuel good and feel good”. What’s more, we’re going to be working alongside creative agency Mad River on experiential, Cubaka on social media and Highlight PR, which handles trade comms activity. Oh, and alongside a press office and some campaigns work alongside their integrated marketing team we will also find ourselves supporting the brands sponsorship of Man versus Horse and British Triathlon.